This much loved home of the former owner must be sold as an estate realization. Situated in a community of similar homes this two true double bedroom townhouse has generous living and offers the added bonuses of internal access garaging with automatic door opener plus a sun-filled conservatory. Carpet and some of the décor has been upgraded recently, very tidy to live in as is, while still allowing you to put your own stamp on it should you wish. Facing north-west you will enjoy sun for most of the day in both your home and in the easy care, sizable, private grounds where there is room for kiddies (your own or grandchildren) or your dog to play. Room too for the veggie garden while paved areas allow entertainment options including those family BBQ's. Set well off the road on a rear site, Cera zoned TC1, yet so close to all the shopping/services that Bush Inn and Church Corner offer including bus stops plus close proximity to local schools. 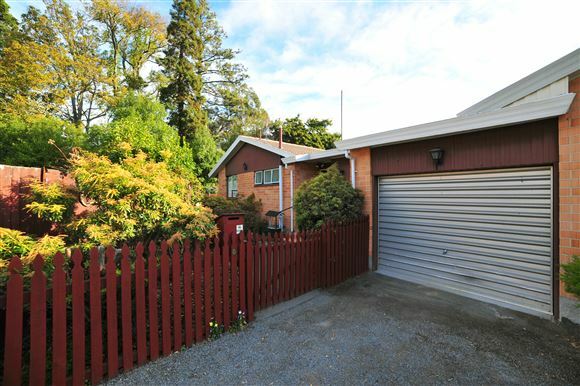 A property to suit all age groups from the first home buyer to retirees or one to add to your investment portfolio. The vendors are serious sellers - please call now to view.